 The latest Al-Maktoum College of Higher Education Open Lecture in Dundee will focus on Islamic constitutionalism and whether it is a political system suited for the contemporary world. The lecture, the seventh in the current series at the College, is being held on Thursday, April 9 at 6 p.m. and will be delivered by Professor Anthony Lang, Chair of International Political Theory in the School of International Relations at the University of St Andrews. Professor Lang, who is also Director of the Centre for Global Constitutionalism, is involved in research that focuses on the intersection of ethics, politics, and law at the global level, including Middle Eastern Politics and Law. His lecture will explore whether or not there is such a thing as Islamic constitutionalism and whether or not this is a worthwhile political system to advance. Constitutionalism – a political idea that both constitutes and limits political power through the rule of law and the separation and balance of power among institutions in a political order – is linked to, but not the same as, human rights and democracy. Professor Lang will examine the history of Islam for evidence of constitutionalism and suggest how modern Islamist movements can draw upon constitutionalism as a model. “This is another highly intriguing and interesting topic for our Open Lecture series. This lecture is FREE to attend and open to the public. However registration is required due to capacity. Refreshments will be available half an hour before the lecture. There will be the opportunity for socialising and networking with light nibbles afterwards.